Parrots are no different to any other creature and for them to thrive they need to eat a good, healthy, yet varied diet. Opinions on what should or should not be eaten, varies as much as the food itself. The following is based on over twenty years of experience on keeping and studying parrots and tropical birds not only in captivity but also in the wild. 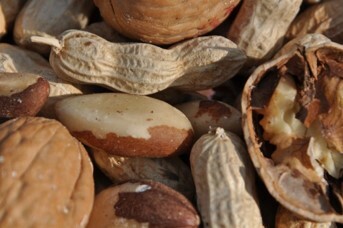 Nuts – these are an important addition to a Parrot's daily diet. All true parrots will readily eat most kinds of nut even if you have to crack them a bit. It is best not to purchase nut kernals as half of the fun for a parrot is trying to get through the shell to the good bits inside. 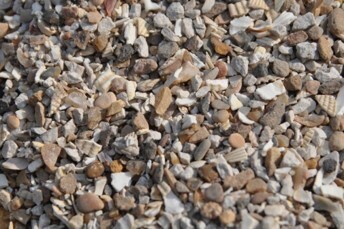 Some parrots will eat bits of the shell which we believe is similar to grit eating. When purchasing the nuts make sure they are fit for human consumption as the cheaper versions can contain deadly toxins. Grit – by studying them in their wild habitat and discovering the importance of grits and clays, we have developed our diets that we feed our birds to be as close to what they would find in nature. We believe that it is essential that parrots eat a good grit mix to aid digestion and provide the bird with essential vitamins. 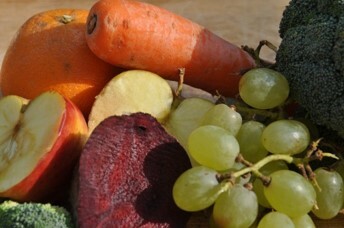 Fruit and Vegetables – all fresh fruit and vegetables are generally safe for parrot consumption but the favourite ones we have found are carrot, beetroot, peas, sweetcorn, apple, banana, grapes, orange, papaya and pomegranates. Be aware of avocado and avocado pear as there is one type which is deadly to parrots, our recommendation is to avoid this altogether. 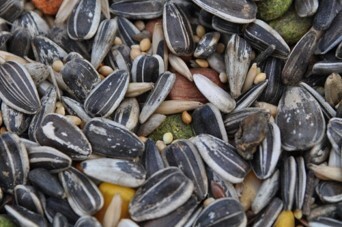 Parrot Mix – choose one that has a good variety of seeds and not a cheap mix that is 75% sunflower. Also make sure there is not too much chaff and dust at the bottom of the bag. 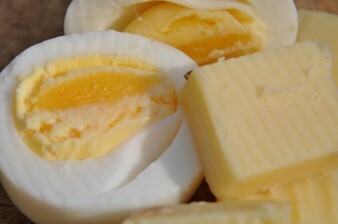 Other – foods such as cheese, cooked meat bones (especially chicken), boiled egg and fish are also suitable for parrots.